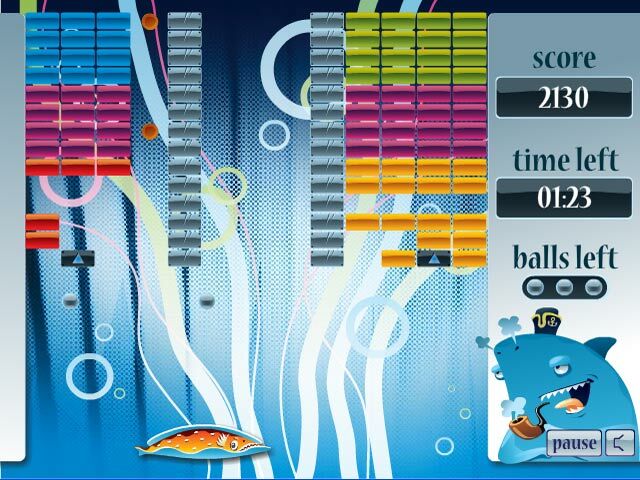 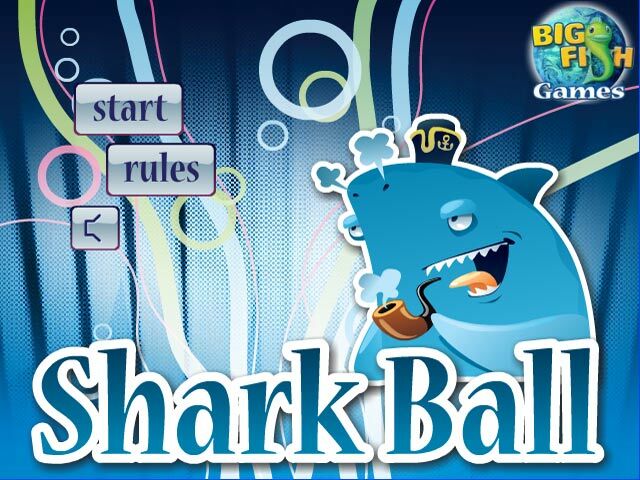 Dive deep into the ocean with Shark Ball! 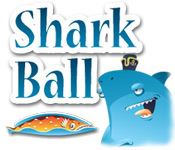 Control the shark and destroy the pesky dams being built in this fun Arcade/Action game!Dive into the ocean with Shark Ball!Dive deep into the ocean with Shark Ball! 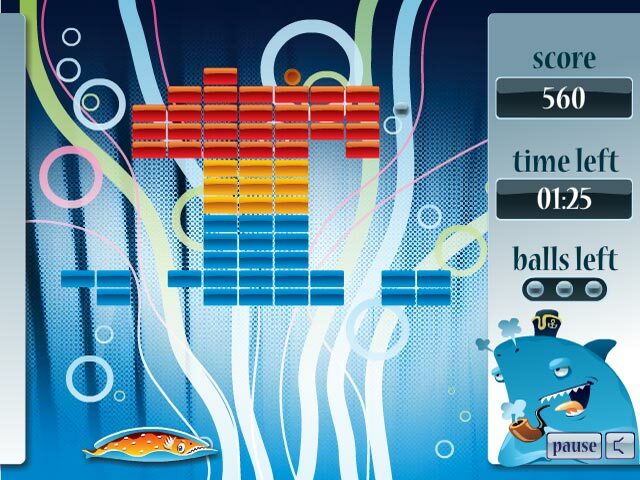 Control the shark and destroy the pesky dams being built in this fun Arcade/Action game!